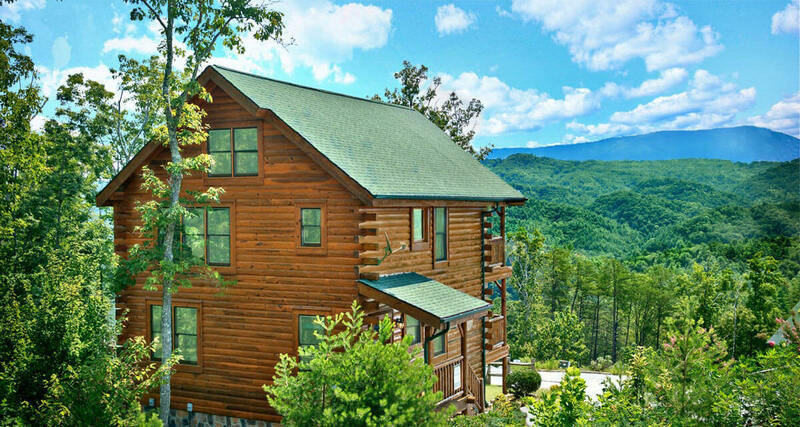 Whether you are looking for a quiet getaway for two or have a group of up to 350 people, HearthSide Cabin Rentals has the perfect accommodations for your stay in the Smokies! 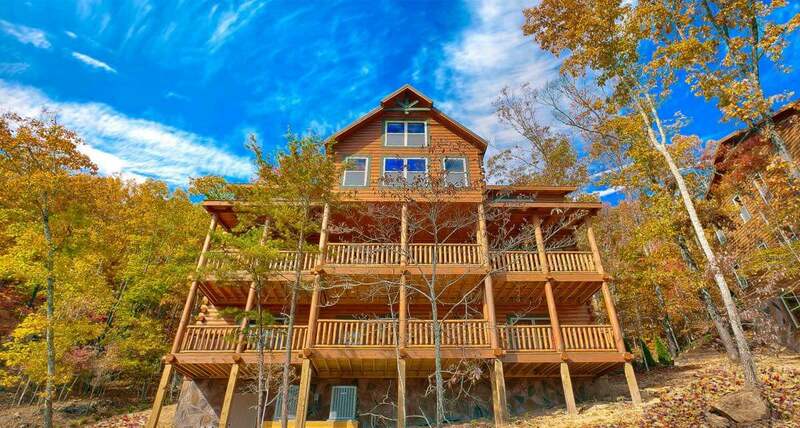 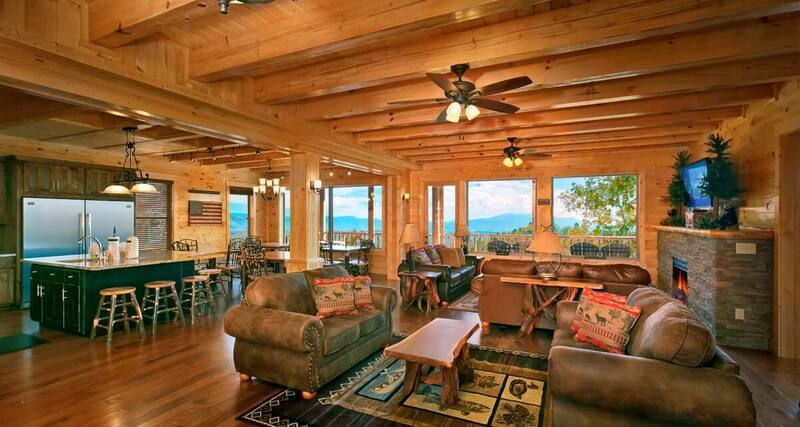 Featuring cabins that range from 1 to 16 bedrooms, sleeping 2 to 74 people! 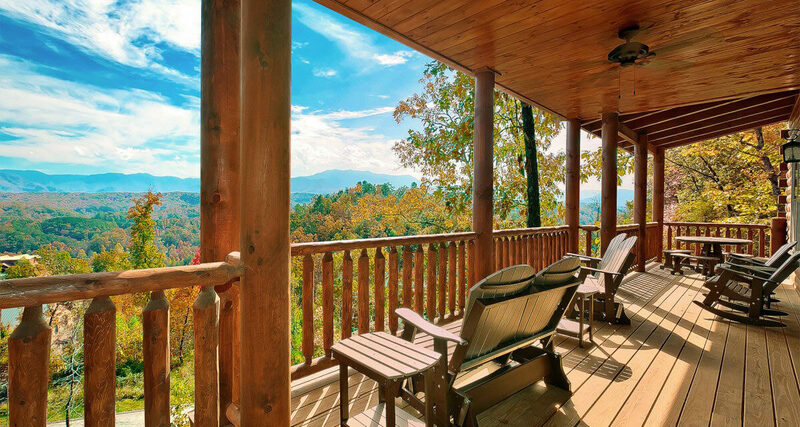 Gatlinburg cabins, Pigeon Forge cabin rentals, honeymoon cabins, pet-friendly cabins, big luxury cabins…all nestled in and around the heart of Gatlinburg, Pigeon Forge, and the Great Smoky Mountains in Tennessee. 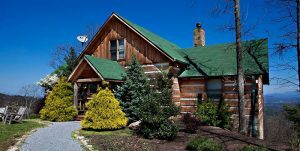 If Gatlinburg or Pigeon Forge is your family’s vacation destination, let HearthSide Cabin Rentals serve as your PERSONAL vacation planners. 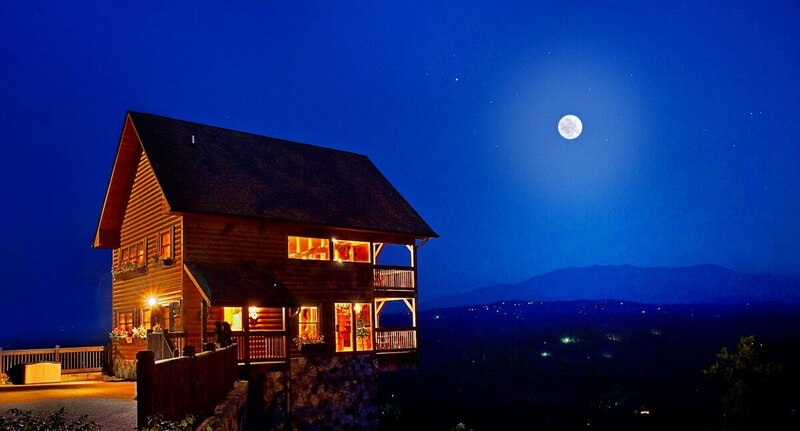 We want this to be your best vacation ever! 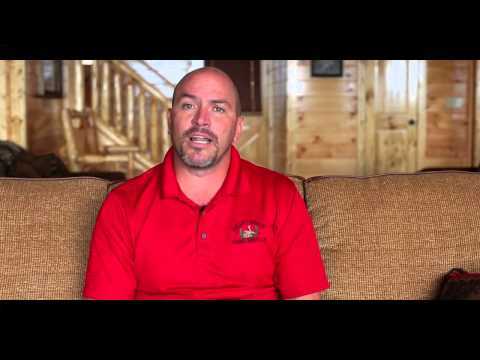 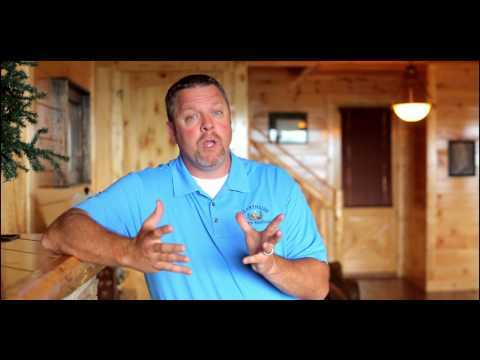 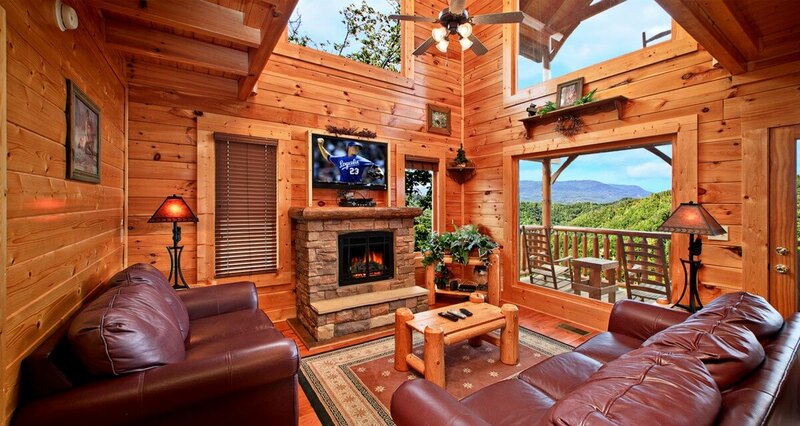 Are you looking for the perfect overnight cabins in Gatlinburg, Pigeon Forge cabins, or Dollywood cabins in the Great Smoky Mountains area? 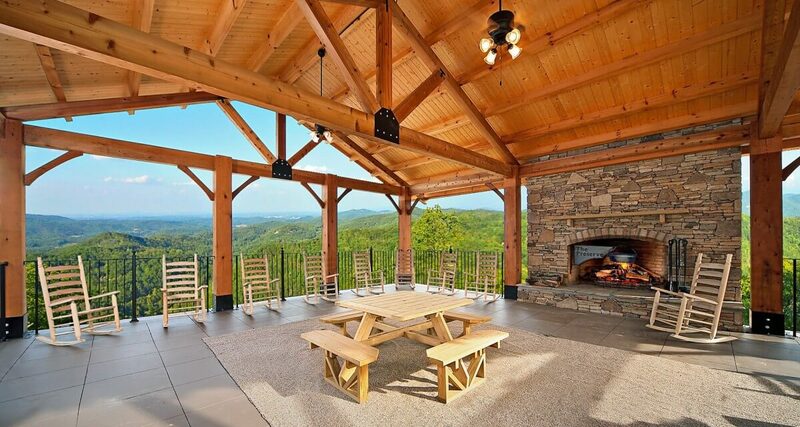 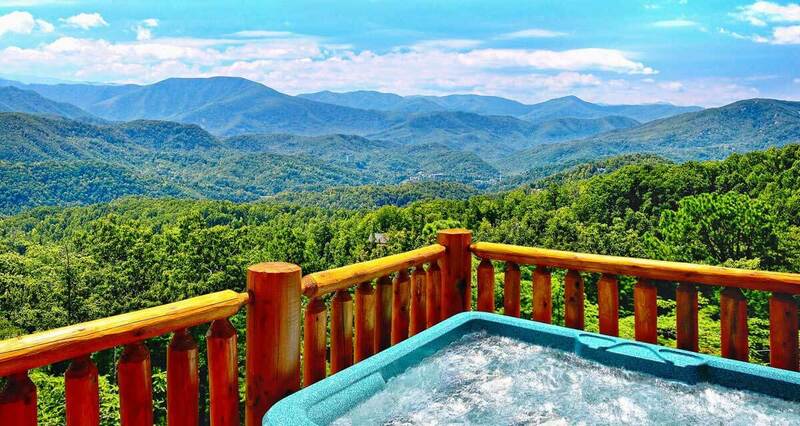 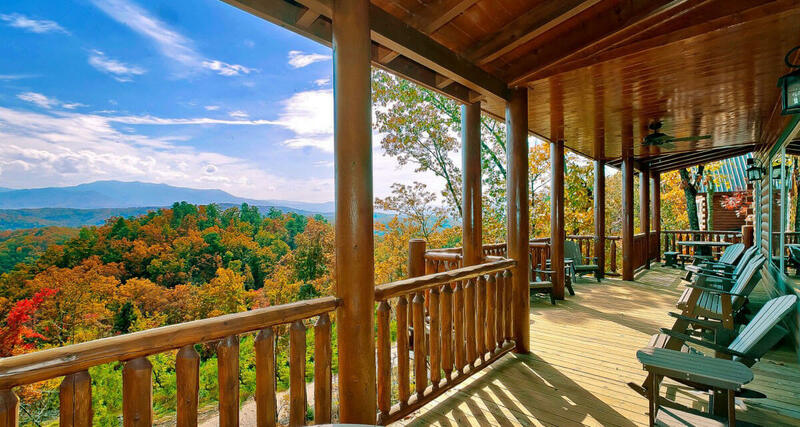 Our Gatlinburg cabins and Pigeon Forge cabin rentals in Tennessee have amazing mountain views, game tables, hot tubs and are next door to Dollywood, Pigeon Forge shopping, restaurants, and fun attractions! 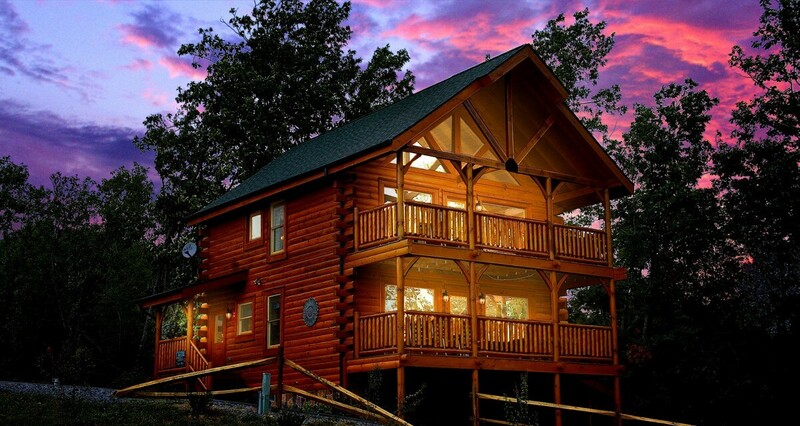 The majority of our cabins are pet-friendly, (with a minimal cleaning fee). 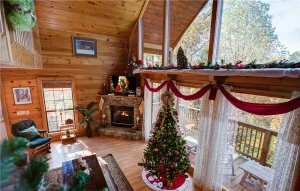 Whether you want to just curl up fireside to relax and rejuvenate your soul, shop until you drop at discount shopping outlets, pursue romantic plans, have a Gatlinburg wedding or entertain/educate your children, there is so much here for you to enjoy — and it is economical, too!